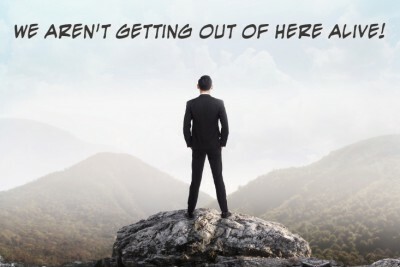 “We Aren’t Getting Out Alive” – Make It Count! No, I am not predicting a huge catastrophe, destroying the world. And I am not stuck in a disaster area. But I remember hearing someone say that about life: “We aren’t getting out of here alive.” Simple. And profound. Between birth and death, what is life about? I have come to believe that we humans have a unique gift: we are built to make an impact, a difference in life. We can make a negative impact or a positive impact. But we WILL make an impact. As I have watched people, when you aim at positive impact, your life takes on purpose and meaning. It becomes significant to you. And you begin to move toward something bigger and greater. 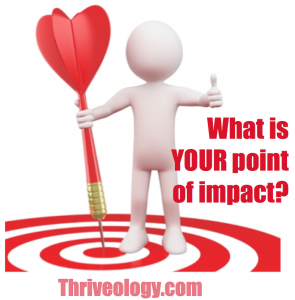 Are you standing in the impact zone, or are you still stuck? I believe that we, as humans, have an innate need for purpose in our lives. We need to find meaning in life. When we don’t, we flounder. We fill the “purpose hole” with other things. Addictions, distractions, mid-life crises — all the result of NOT building a life of meaning and purpose. We yearn for it. We itch for it. But most people don’t know how to scratch it. Humans are Purpose Builders and Meaning Makers. But we forget. We chase after the wrong things, aim at the wrong targets — and then wonder why we make a mess of life. But thrivers know better. People who thrive have built lives around purpose. They have discovered meaning in life. What about you? Is your life about purpose? Are you finding the meaning in your life? Listen to find out how to build more purpose and find more meaning in your life. Do you wonder why you are here? 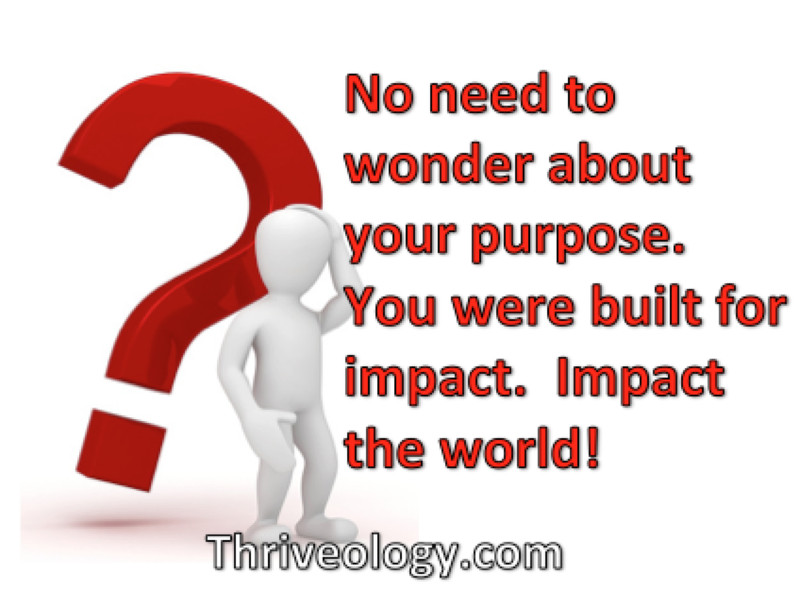 Are you wondering what purpose you have in the world? You have something unique to offer to the world. It is something only YOU can do to impact the world. 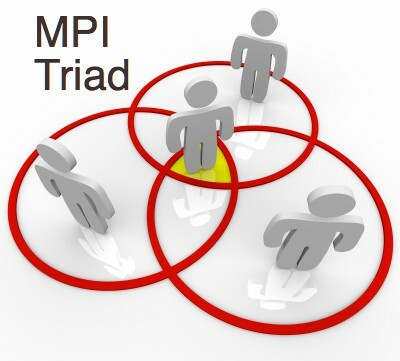 Life satisfaction comes from being a person of impact. Change in your own life and in the life of those around you only comes from being a person of impact. As humans, we are designed for impact. We are designed to create an impact in our own life, the lives of those around us, and in the lives of others. What? You don’t think you are impacting the world? You don’t think you have anything to offer? Let me prove you wrong! In this week’s Thriveology Podcast, I tell you several reasons why you may not be making an impact. But more importantly, I give you several ways of becoming a person of impact. Let me know what you think in the comments area below! Are we allergic to struggle? Or do we just misunderstand what struggle means? 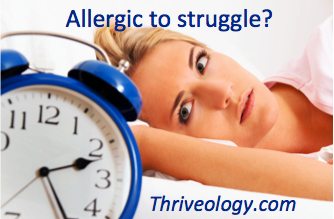 Do you find yourself avoiding or embracing struggle? Perhaps a shift in mindset will give you a shift in life. Living a life of impact cannot happen — thriving cannot happen — when we avoid struggles. Instead of embracing struggle, discover how to embrace a challenge in this week’s podcast. When we think of how we can impact on the world, it can be overwhelming. Yet, the world needs you and me to step up and make an impact. You and I need to make an impact. There are 5 levels in your life where you can make an impact. And there are 4 steps to making that impact. You can pick any or all of these levels. And you can bring your impact resources into any of these areas. Let me tell you about the 5 levels, the 4 steps, and the 7 resources you can identify as you bring even MORE impact into the world. After all, we are designed for impact!